Crystal is AMAZING!! She did my hair and makeup for my wedding and I have never received more compliments about anything! My makeup was so natural but it made my eyes stand out. My hair was so gorgeous in a bun with curls! Both my hair and makeup lasted three days before I had to wash them out!!! Crystal and her team also did the makeup for my bridesmaids and flower girls and they all looked stunning! Crystal is so fun and easy-going and she really made the "getting ready" process relaxing. I can't say enough good things about Crystal! I couldn't be happier with the end result!!! Crystal is AMAZING at what she does! She did my makeup and hair for my engagement shoot, and also did my makeup and hair for me and my bridesmaids at my wedding. My makeup and hair were exactly what I wanted and more! She made me feel like the most stunning bride! Crystal really took the time to make sure my makeup and hair looked exactly how I wanted! I get compliments on my makeup and hair all the time from my wedding! She helped make the schedule for the day, made sure all the girls had what they wanted, and truly made the getting ready process feel relaxing! 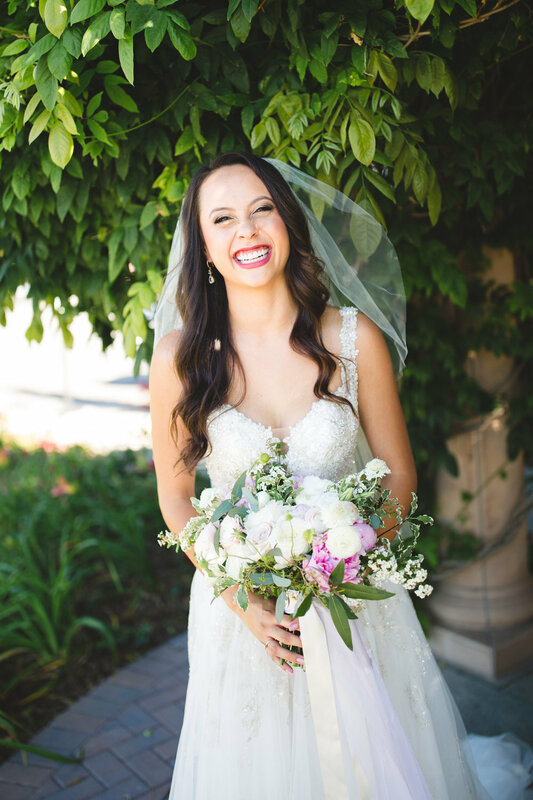 She is truly fun, kind, and the best make up artist to have on your wedding day! Crystal and her team are truly AMAZING, I could go on forever about how impressed I am with her! Crystal did the makeup and hair for me and my 8 bridesmaids and my mom on my wedding day in August. It was THE BEST experience. It felt like having a friend in the room. She's adorable, funny, and keeps the mood light and laid back during a time that can get stressful and the nerves start setting in! I don't have enough good things to say about Golden Glow Beauty, Crystal, her team, and the everything leading up to the wedding was all perfect! Highly recommend! Amazing. Amazing. Amazing! Crystal was able to do makeup for my wedding for 4 bridemaids, my mother, and myself. She has a keen eye for attention to detail and is very professional-but most of all super sweet and funny! She likes to get to know her clients so she can incorporate that into her art. From the trial appointment to the actual day was a breeze, and I would recommend her to anyone needing makeup and hair!